Veteran musician and songwriter Paul Kaplan (www.paulkaplanmusic.com) has been an enthusiastic participant in the folk music world since the late 1960s when his early anti-Vietnam war songs were published in the legendary protest magazine Broadside. His involvement with the singer-songwriter movement was sparked by his early love of the songs of Bob Dylan, Phil Ochs and Tom Paxton. 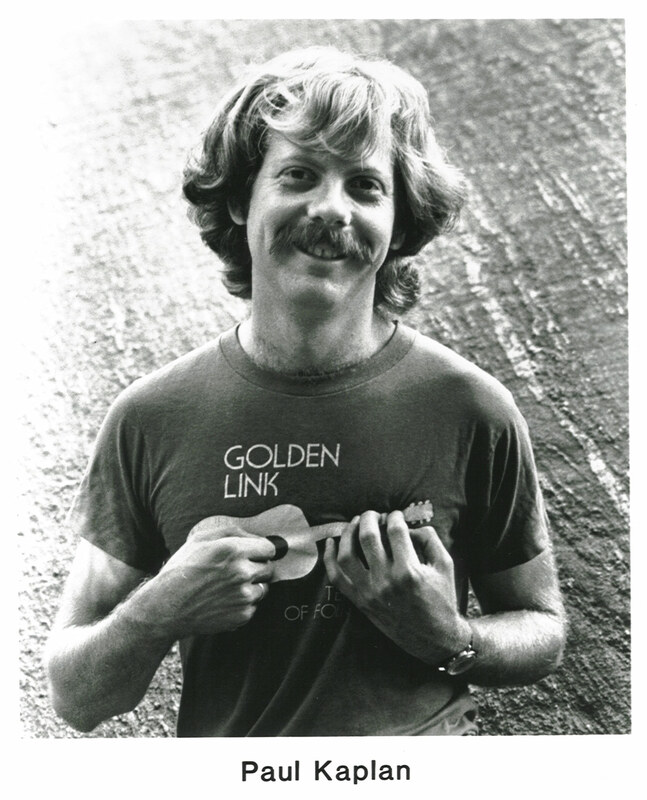 He pursued that love as a frequent attendee at the Songwriters’ Exchange at the Cornelia Street Cafe, in New York, and as a prolific contributor to The Fast Folk Musical Magazine, in which ten of his songs were included. In the late 1970s, Paul had the opportunity to produce three posthumous albums by Phil Ochs. 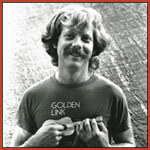 His first album, Life on This Planet, featured the songs “Call Me the Whale” and “Henry the Accountant,” later covered by such folk music greats as Sally Rogers, David Massengill, Jay Mankita and Ed McCurdy. His song “I Had an Old Coat” from King of Hearts (1985) has been sung by Nickelodeon stars Sharon, Lois and Bram (The Elephant Show), as well as by Claudia Schmidt and Sally Rogers, Jay Ungar and Molly Mason and Cilla Fisher and Artie Trezise, to name just a few. Paul’s interest in traditional music is reflected in his four years as a member of the group The Derby Ram, resident band of the Eagle Tavern in New York City. With band founder Dan Milner, Paul co-authored the popular A Bonnie Bunch of Roses-Songs of England, Ireland and Scotland, published by Music Sales. In his solo career, Paul’s warm style and gentle humor have charmed audiences at the Philadelphia Folk Festival, the Gotta Get Gon and Denmark’s prestigious Tønder Festival, as well as such venues as Passim, The Eighth Step, Mother’s Wine Emporium and Golden Link. In the last few years Paul has been honored by the inclusion of his songs in two monumental collections produced by Smithsonian Folkways. One of his first songs, “Vietnam,” appears in the Grammy-nominated Best of Broadside. A second song, “King of Hearts,” is featured in Fast Folk—a Community of Singers & Songwriters. And in 2004 “Henry the Accountant” was included in Being Human—Readings from the President's Council on Bioethics, along with works by Homer, Shakespeare, Dickinson, Whitman, G.B. Shaw, etc. In 2007 Paul’s song “Run, Al, Run,” while unsuccessful, energized the Gore for President movement, tearing up the internet and gaining notice in the New York Review of Books, London’s Sunday Telegraph and CNN’s Anderson Cooper Show. It can still be seen on YouTube. This year saw the release of Paul’s Album “The Folk Process,” which inspired this comment from the NY Pinewoods Folk Music Club Newsletter: "Paul Kaplan is a super-talented singer/songwriter, with a fine repertoire of serious AND funny songs…. Highly recommended."